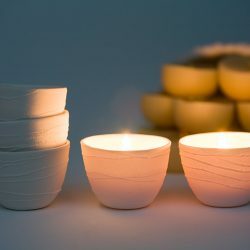 Northern Light Candle Company’s original beeswax tealight. 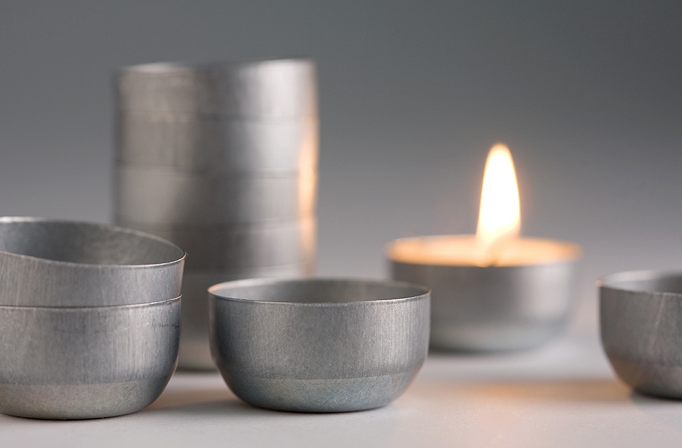 Northern Light’s longest burning tealight – designed so that every drop of the bees wax is used. 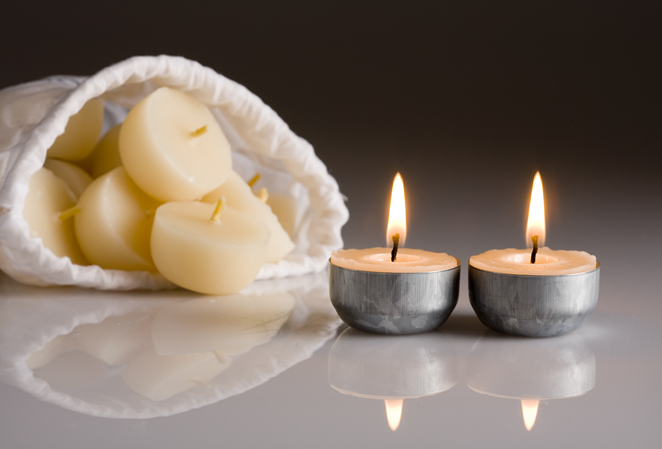 No wastage and the safest fume rating of any candle. I received my order this morning what a fabulous surprise seeing as I live in Adelaide and only placed my order two days ago! 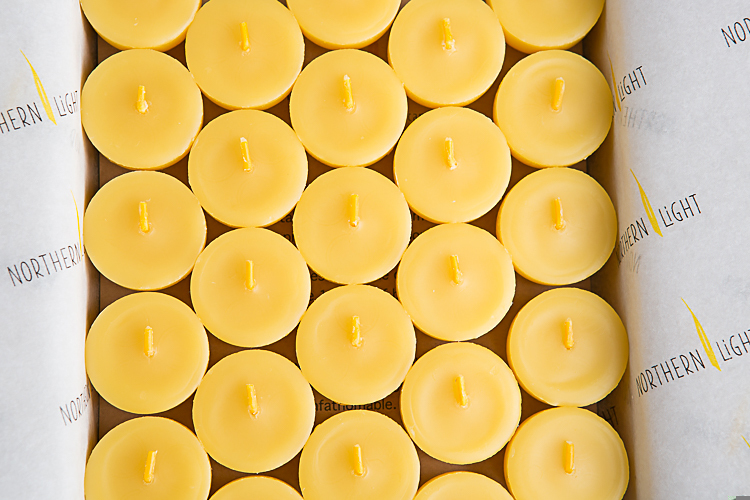 You have certainly set the bar very high with the quality of your beeswax, it’s in a class of it’s own – pure magic! Also, NL candles are divine and I keep my lights in a special red box (my stash!). Thank you for your wonderful products and I look forward to placing my next order soon! 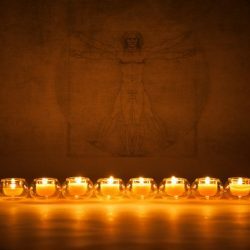 Thanks NL – I’ve actually been using your beautiful candles for a few years, but only recently ordered them through your website…. 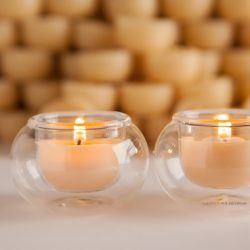 I was very impressed with the first order of tealights i received from you guys, with its lovely packaging and little bonus gift..not many retailers take this sort of trouble, so i thought that I’d tell you what you were doing right!